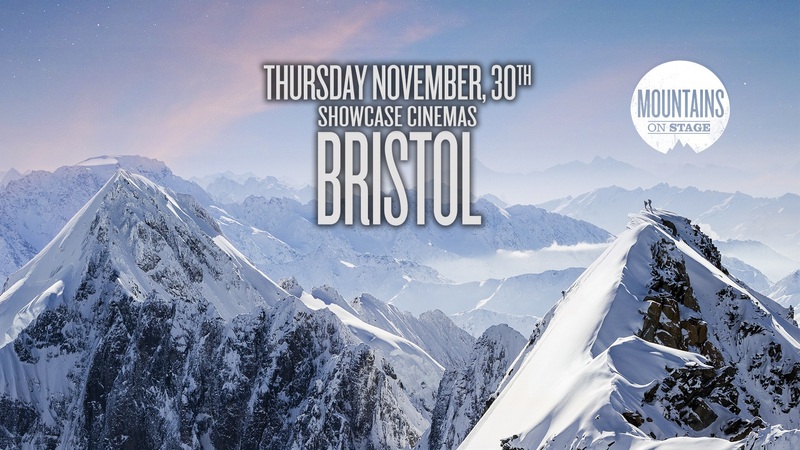 Mountains on Stage is a film festival which aims to bring the mountains into cities with a selection of the world's best mountain films. See you in November for a night of adventure, dreams and passion! After the beginning of the event the access is no longer guaranteed, that is why we recommend the spectators to come before the beginning of the event.